Montana Ballet Company (MBC) is delighted to announce its Inaugural CONNECTIONS production, proudly presenting Stars of American Ballet, starring Principals and Soloists from New York City Ballet. CONNECTIONS 2019 will be held one night only on Friday, June 21 at 7 pm at the Willson Auditorium. MBC Artistic Director, Elizabeth DeFanti, notes that decades ago, MBC Founding Director, Ann Bates, created a program called “NY Connection” where artists from New York City Ballet worked with MBC both teaching and performing during the summer months. 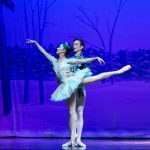 DeFanti decided to create CONNECTIONS to honor the NY Connection legacy and provide an opportunity for Montana Ballet and its valued audiences to “connect” to the national dance community. 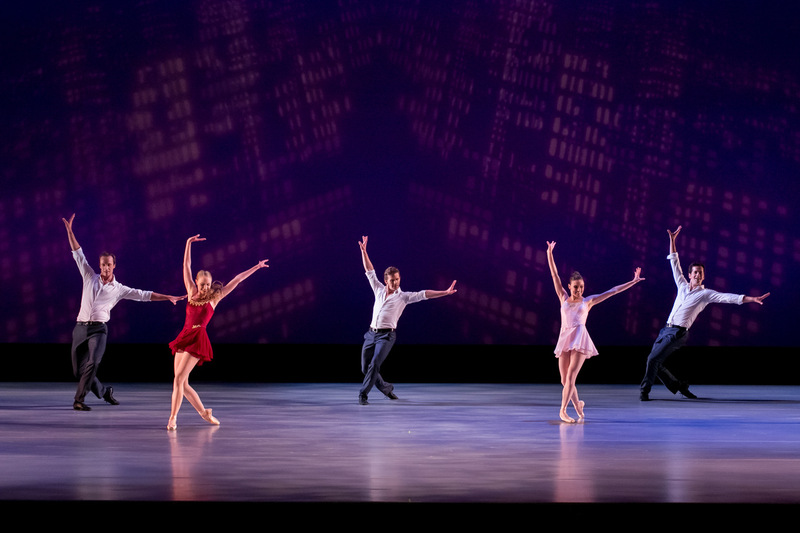 For its Bozeman debut, Stars will perform a brilliant, evening-long program including iconic works by New York City Ballet Co-Founder George Balanchine, considered the most notable contemporary choreographer in the world of ballet. Montana Ballet Company will open the program. With world renowned dancers and choreography, CONNECTIONS ~ Stars of American Ballet, will captivate audiences. 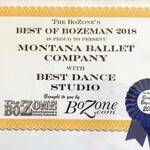 For CONNECTIONS tickets contact the Montana Ballet Company at 406.582.8702 or online at www.montanaballet.org All seating is reserved. Ticket prices range from $20 – $60. There will be a $2.00 service fee added for “day of show” sales.